Robert Winston Carr, left, attended UNC Chapel Hill in 1940 and an earned an architecture degree at the University of Pennsylvania in 1943. He spent three years in the Navy during World War II, including Naval Architecture training at the University of Michigan, then entered the firm of his dad, George Watts Carr (below, left). 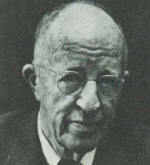 The elder Carr developed a large tract near Forest Hills Park that became Beverly Drive. He named it after his family's home in Beverly MD, an area now absorbed by Baltimore. 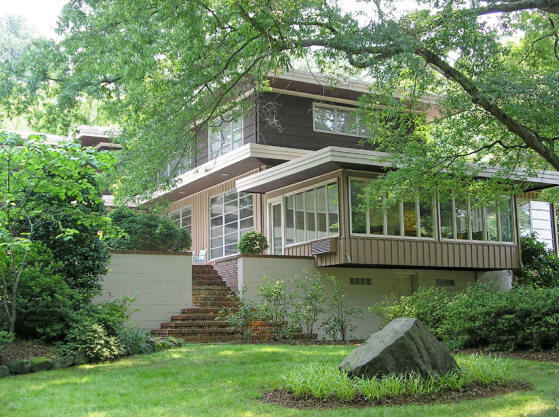 Along Beverly Drive, Robert Carr designed a number of Modernist homes, including his own. In 1962, the firm became Carr, Harrison, Pruden & DePasquale. Their office was famously in the penthouse of the Central Carolina Bank building (now SunTrust), the tallest in downtown Durham for many years. 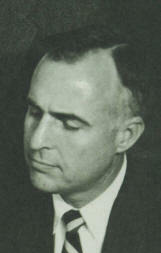 In 1979 Frank DePasquale left. Vernon Harrison and Jack Pruden retired shortly thereafter. 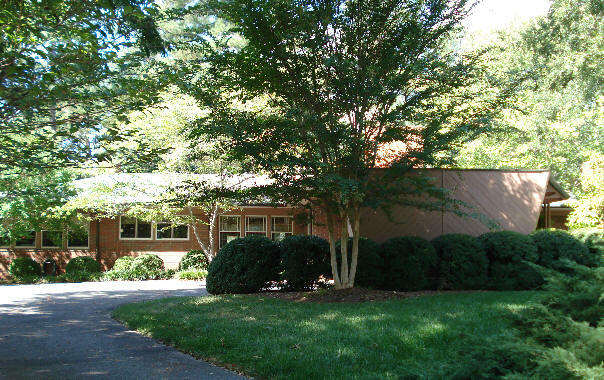 In 1981, the firm was renamed Robert Winston Carr, Inc. Associated Architects with projects including the North Carolina School for Science and Math, the North Carolina Maritime Museum, the North Carolina Museum of Natural Sciences, and the Duke Art Museum. Carr has retired and his son Edgar Carr continues the practice. 2011 interview with Carr and his son, architect Edgar Toms Carr. 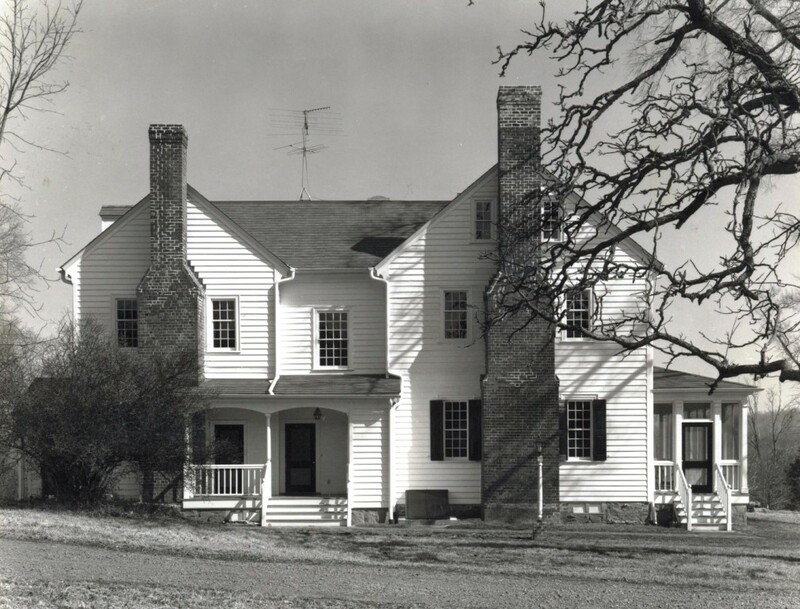 1949 - The John L. Moorhead House, 3311 Avon Road, Durham. 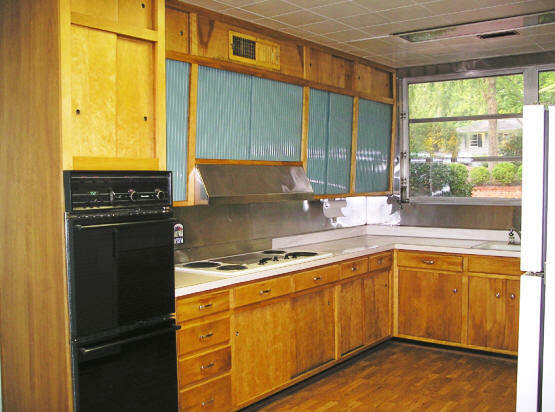 Sold in 2006 to Carolyn Lontz. Destroyed 2009. 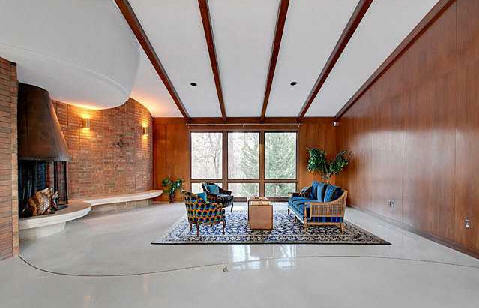 Sold to James and Anita Brame, who built a new Modernist house designed by Phil Szostak. 1950 - The Robert Carr House I, 405 Carolina Circle, Durham. Sold to J. Harper Erwin and Lula Erwin in 1962. 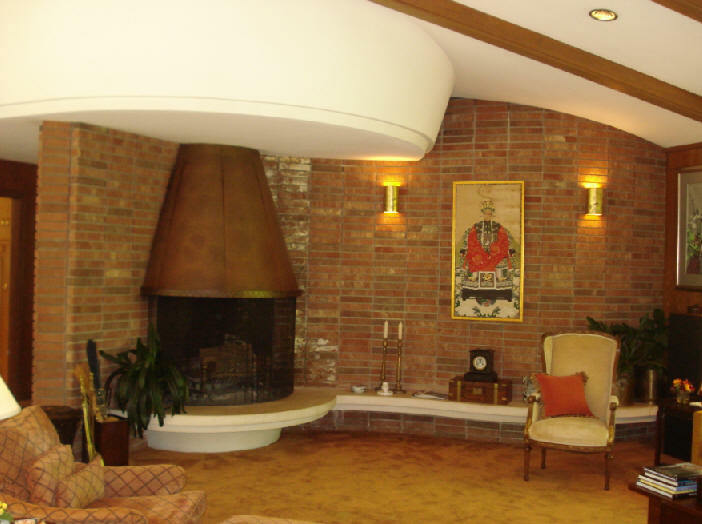 Sold to James and Lola R. Williams in 1962. Sold to Lola R. Williams in 1990. Sold in 2004 to John D. Williams and James M. Williams. 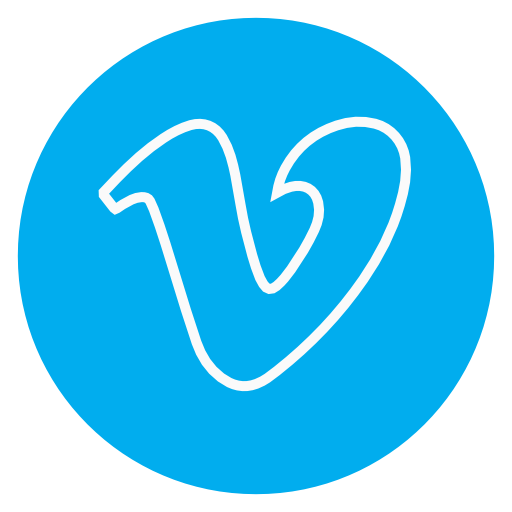 Sold in 2013 to Elizabeth and Keith Levene. Photo by George Smart. 1950 - The Everett I. Bugg, Jr. Residence, 1544 Hermitage Court, Durham. 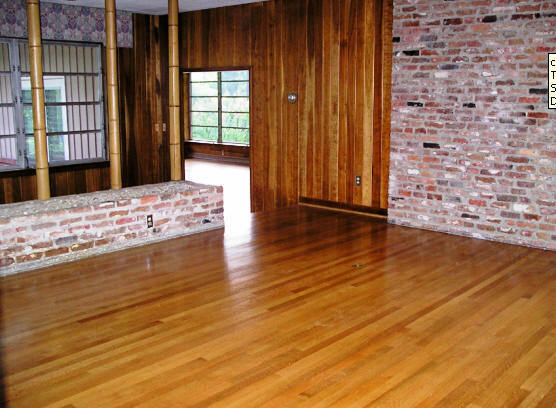 This red brick split-level was later painted white. Sold about 1959 to David and Marjorie W. P. Miller. Sold in 2012 to Nita Farahany and Thede Loder. Destroyed in 2012. 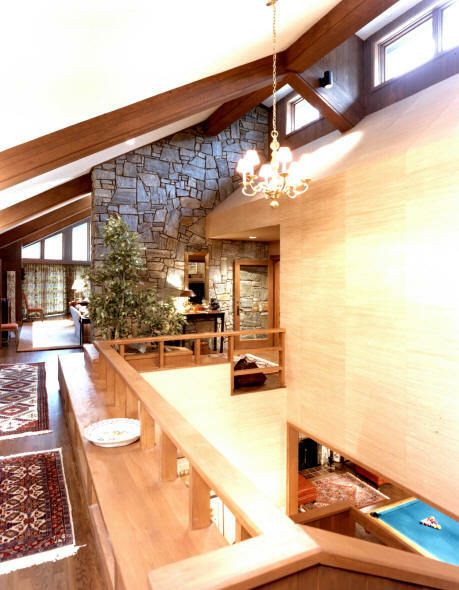 A new house on the site was designed by Phil Szostak. 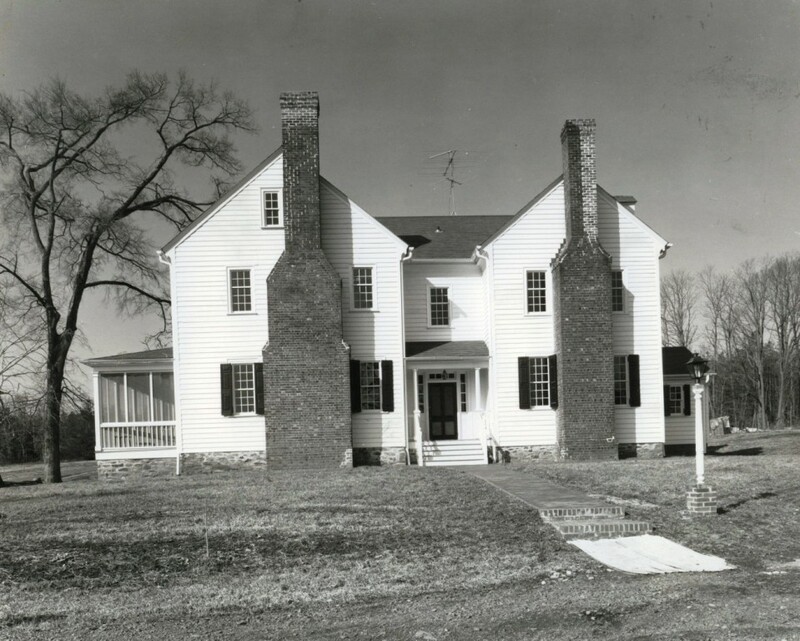 1952 - The Robert Carr House II, 73 Beverly Drive, Durham. Photo by George Smart. 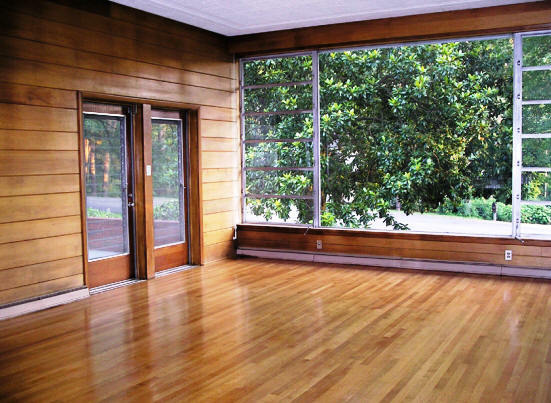 1955 - The Dillard Teer House, 43 Beverly Drive, Durham. Built by George W. Birmingham, Sr., who worked for Teer's construction company. 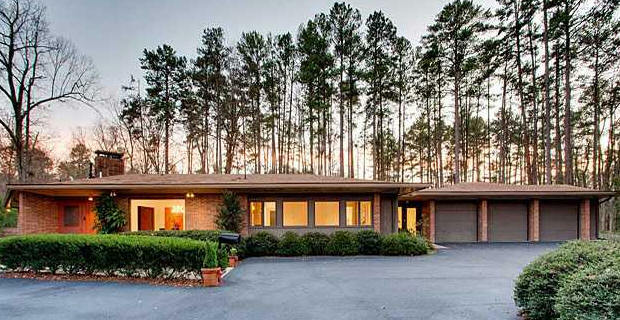 The house is 7,000+ square feet and sits on 1.15 acres with 3 floors, 5 bedrooms, 4 full baths, pool, finished basement, three car carport, and a large circular driveway. 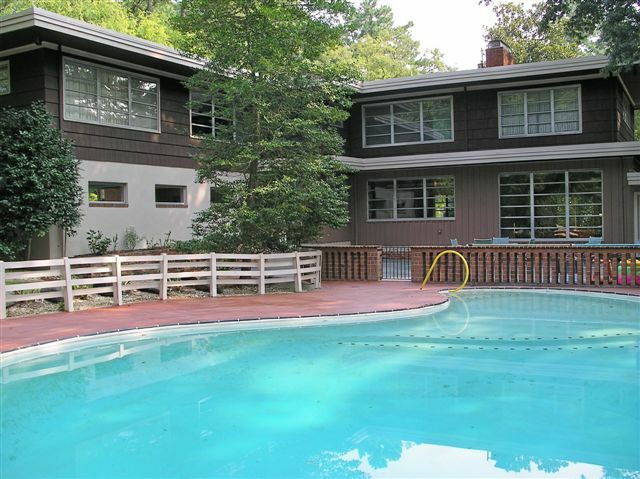 Sold in 2007 to Gow Arepally and Raj Morey who did a renovation. Another renovation in 2014. 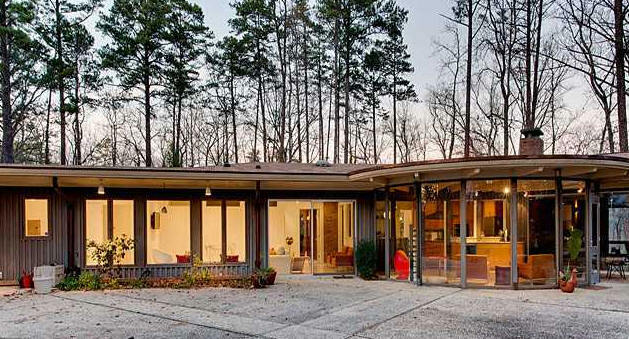 1955 - The Goldner House, 602 East Forest Hills Boulevard, Durham. In the center of the first floor is an entrance and a continuous wall of windows. Features a cantilevered terrace. 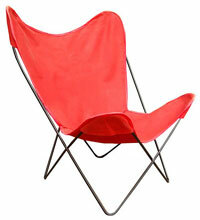 Sold by Goldner's widow to Julie and Joseph Maxwell in 2007. 1958 - The Miriam and Henry Nicholson House, 3429 Rugby Road, Durham. 3.7 acres. Henry Nicholson’s grandmother's grandfather was Washington Duke. Many of the furnishings came from the Stagg/Nicholson family houseGreystonewhere Henry Nicholson grew up in Durham. 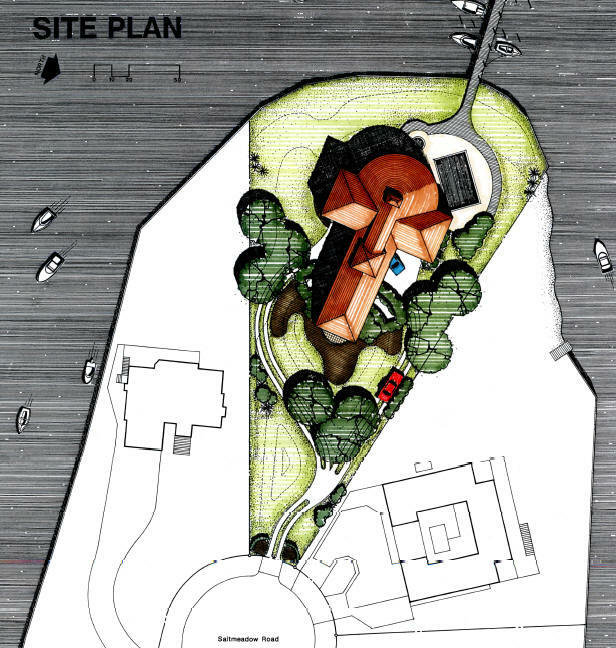 Carr was a friend of the family and they chose him as architect for their new home. 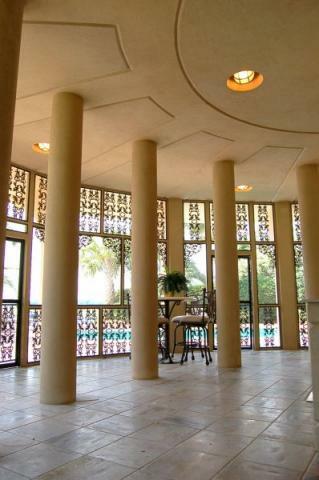 According to Miriam Nicholson, the sunroom was added on to the design because she and her husband saw something similar in Architectural Digest on a California home. The original landscape design was done by a professor at the NCSU School of Design. 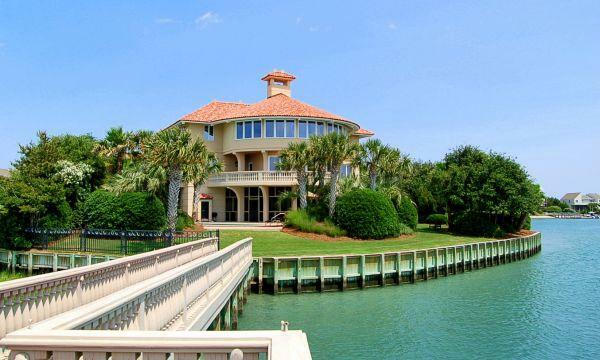 Built by George Birmingham, Sr. Sold in 1999 to Nicholson's son, William Henry Nicholson. Renovated in 2002. Featured on the May 2008 TMH Tour. Sold in 2009 to David and Lesley McAdams who did another renovation, including a new master bedroom, and a beautiful terrazzo floor (4th photo). Featured on the 2012 Hope Valley TMH Tour. 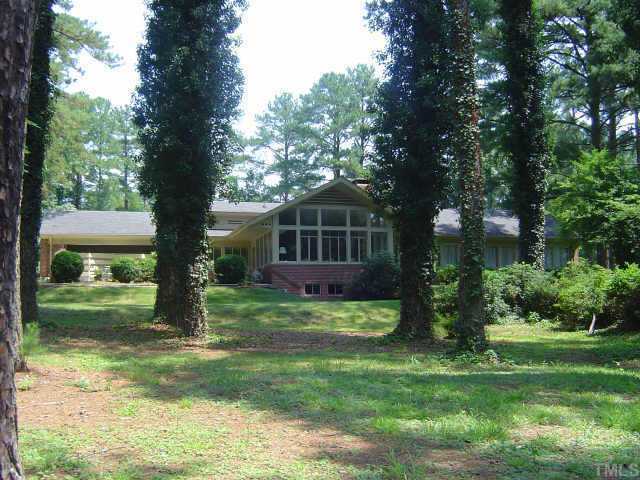 1963 - The Betty Price Gwyn House, 3126 Devon, Durham. 2098 sf. 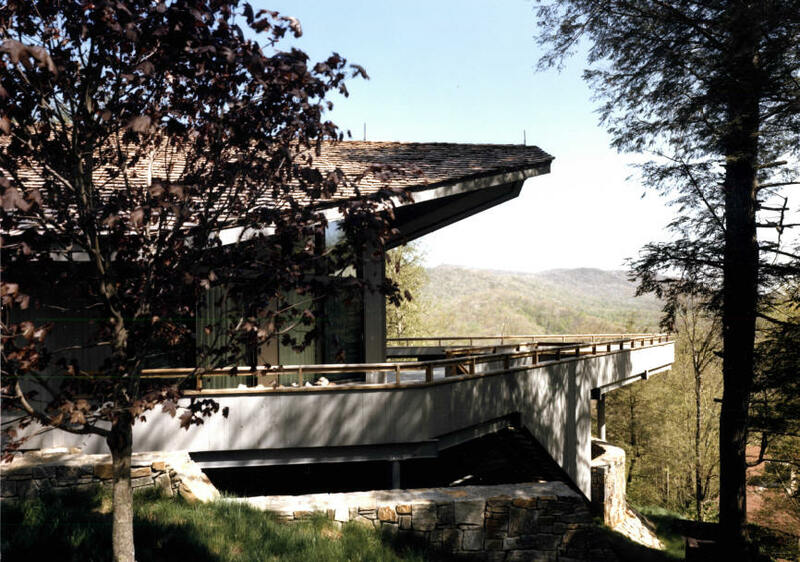 Sold in 1987 to her son, Owen Gwyn, and his wife Roxanne. 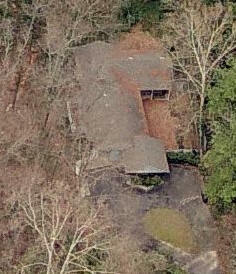 Rented to architect George (Eddie) Belk in the 1980's. 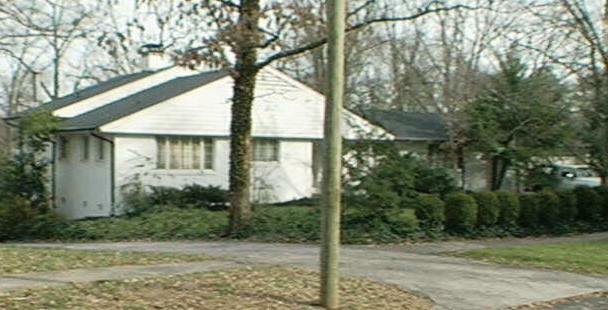 Sold in 1992 to the next-door neighbors, Thomas and Brenda Kinney. Rented to Carr's son, Edgar Toms Carr, 1993-1995. 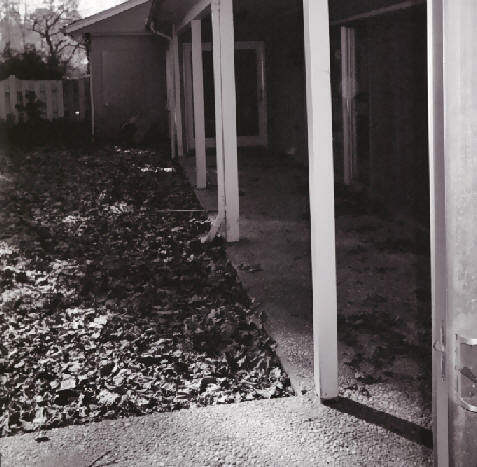 The Kinneys destroyed the house in 2010, giving the building to Habitat for Humanity. Bottom photos by Tad DeBerry. 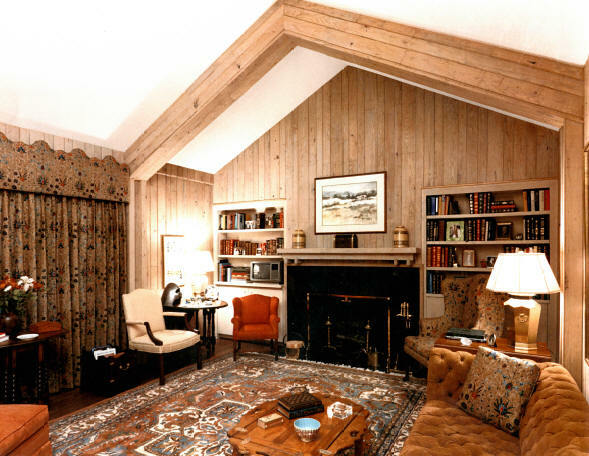 1976 - Restoration of the Roscoe L. and Lucy Strickland, Jr. Residence, aka Pleasant Grove, aka Hardscrabble, 219 Hardscrabble Drive, Hillsborough NC. Restoration design by Jack Pruden with George Watts Carr. 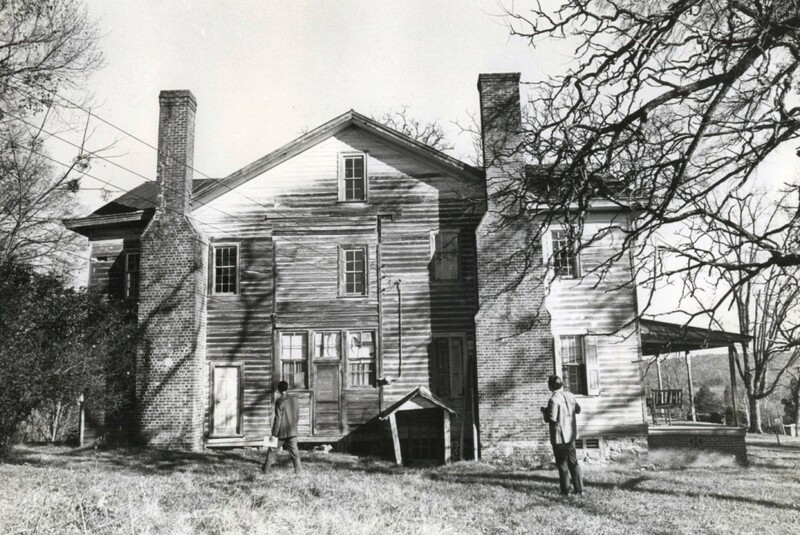 Originally, this was the 1779 plantation of William Cain and his wife Mary Ruffin Cain, sister of NC Chief Justice Thomas Ruffin. A separate house ten feet away was added around 1790. 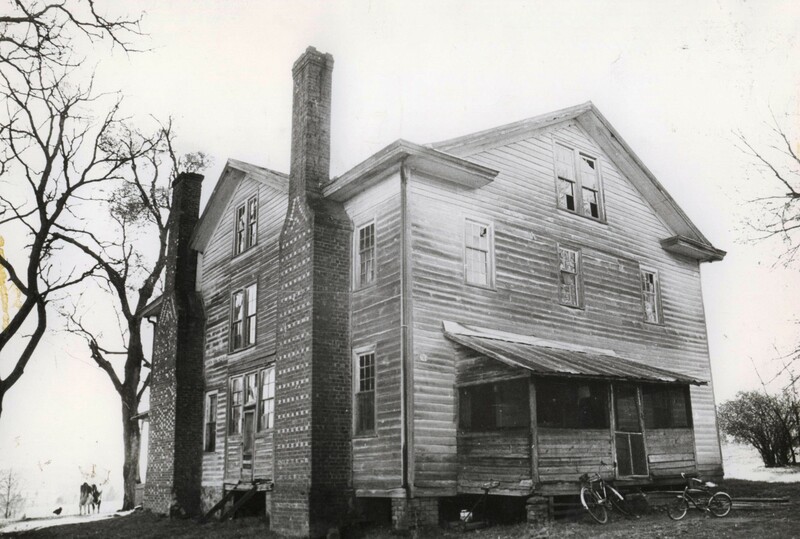 During the 19th century, it had as many as 95 saves in a sizable plantation operation. In the 1880's, the houses were joined together. 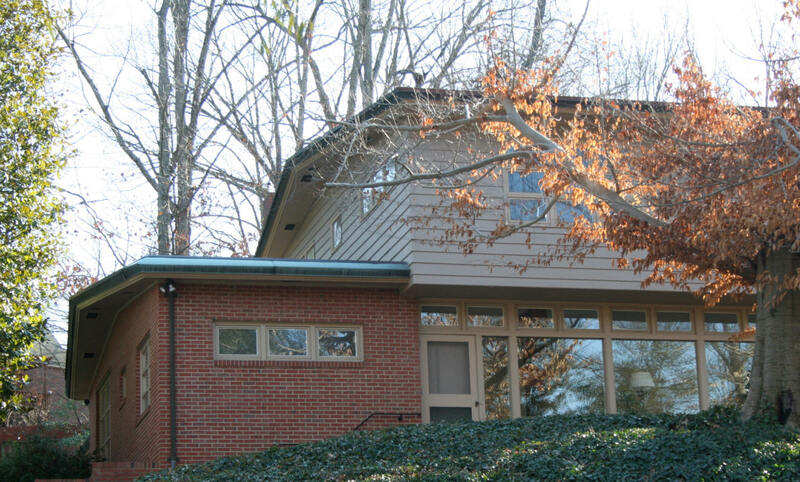 After many years of disrepair, top two photos, Strickland bought the house in the 1940's while a student at Duke and engaged architect George Watts Carr who died the next year. That restoration won an AIANC Merit Award in 1981. Most of the surrounding land was sold to Southland Development Corporation, who subsequently sold the undeveloped property to Chatham Development Corporation in 1995. 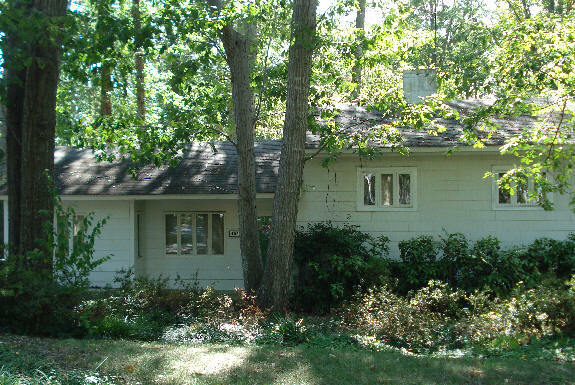 Sold to Warren and Carol Strittmatter. 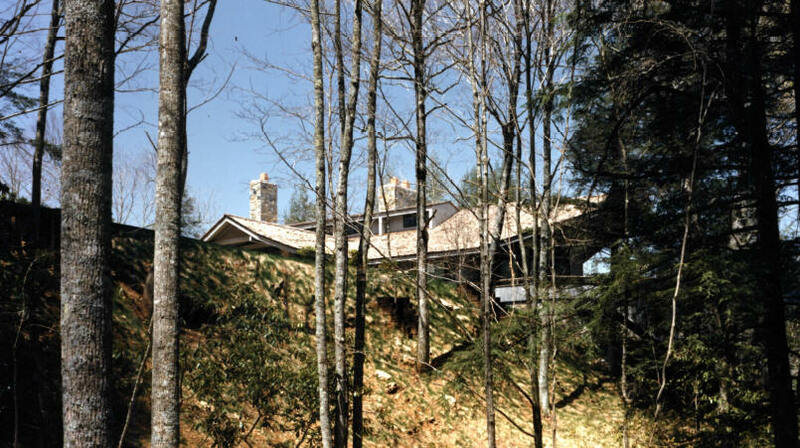 1981 - The Kenan Residence, Grandfather Mountain NC. 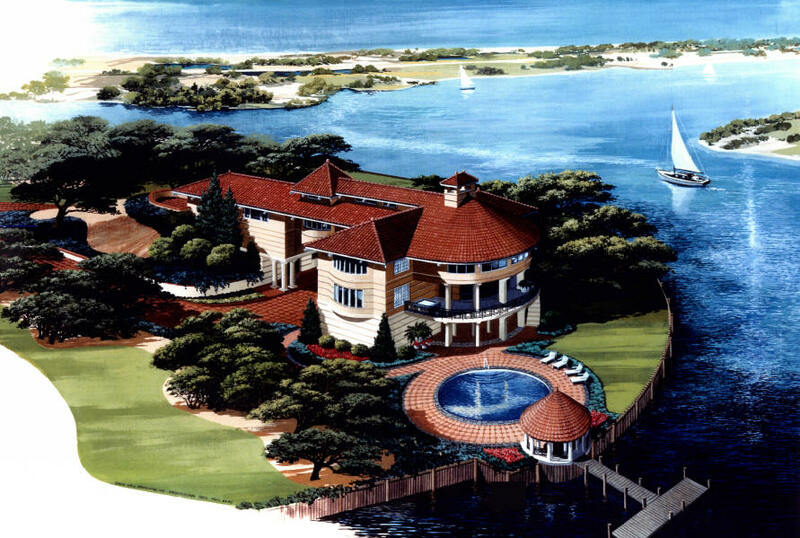 1995 - The Joyce Matthews Residence, 32 Saltmeadow Road, Figure Eight Island, Wilmington NC. 5419 sf heated plus 2892 additional sf. Sold in 2012. Lesley McAdams, Endangered Durham, Betty Price Gwyn Kenan, Lesley McAdams, and Tad DeBerry.